Events – SurfWatch Labs, Inc.
Technology advances continue to push boundaries — remember when a phone was just a phone?! More “smart” devices, more interconnectivity between businesses and customers, businesses and suppliers, businesses and partners … all of this speeds transactions and the way business is conducted. Information is shared, items are purchased — all with the click of a button these days. Get an understanding of your level of presence and the level of risk associated to different areas. Having this intel sets the stage for how to stay on top of your risk and proactively address it. Identify people, processes and technology to help continuously monitor and manage these risks — so they don’t become larger issues for your business. Who in the organization has accountability for digital risk? Corporate security? Info security? Risk management? Legal? Compliance? Executive suite and/or board level? Brand officer? What about “smart” building devices? Who owns these? What about “smart” devices brought in by your employees? How are these managed? And by whom? How does digital risk play into the organization’s overall risk management process? What processes are in place to limit the risk? What processes are in place to address a threat? This list isn’t exhaustive, but you get the idea of how you need to think about this issue. We recently announced a strategic partnership with PlanetRisk to deliver comprehensive cybersecurity and enterprise risk analytics and visualization for Fortune 1000 and government customers. Together we’re hosting a live webinar discussion on How to Mitigate Risk from Your Expanding Digital Presence. We’ve seen a lot of discussion about the collective threat of the Internet-of-Things, ever since malicious actors proved in October 2016 that they could disrupt whole chunks of the Internet by stringing to together thousands of compromised smart devices and pointing them all at a single target. The distributed denial-of-service (DDoS) attack against DNS provider Dyn led to a number of popular websites being unavailable throughout the U.S. and elsewhere, including Twitter, Netflix, Reddit, CNN, The New York Times, and many more. 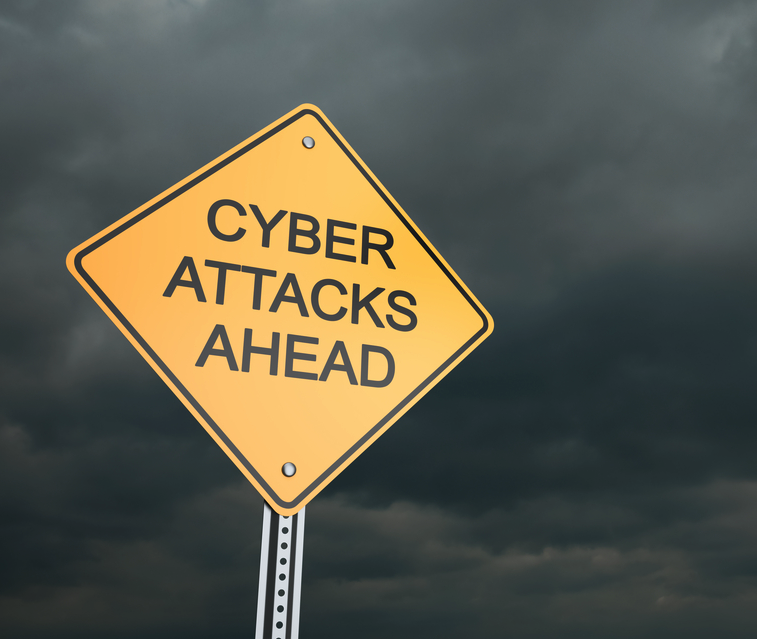 There have been other IoT-powered DDoS attacks, both before and after the Dyn attack, but that incident served as a the tipping point in many ways. For years security researchers had been warning of the poor security around insecure Internet-connected devices — from baby monitors to televisions to thermostats to vehicles — and the Dyn attack was the culmination of so many small insecurities being leveraged by malicious actors in a big way. As I’ve written before, the core pillars of cyber threats are capability, intent, and opportunity. The billions of IoT devices making their way into homes and businesses provide an ample amount of opportunity for attackers, and it was only a matter of time before they exploited that opportunity. IoT devices have potentially become the largest digital footprint NOT under proper security management. In addition, many reports have projected the number of Internet-connected devices to double or even triple within the next four years. It’s a concern for businesses, particularly since the devices often lack even basic cybersecurity features, but the issues stemming from IoT devices are not new or unique. The security community has seen similar developments over the past 15 years, as I noted in my recent Security Week column, including Virtual Machines becoming the go-to technology in the early 2000s and BYOD beginning to be adopted later in the decade. In both cases, the digital footprints of organizations expanded, and security strategies had to evolve to match those risks. A similar effort needs to be taken in the face of IoT threats. Take a look at this chart our threat analysts put together highlighting some of the top trending targets associated with IoT cyber threats over the past year. SurfWatch Labs has collected data on everything from cameras, routers and wearable devices to numerous “Other” tags such as home security systems, printers, light bulbs, and more. SurfWatch Labs has collected data on dozens of different types of IoT devices that can be exploited by malicious actors. CIA exploits tied to smart devices, such as WikiLeaks’ claim that Samsung TVs can be placed in a “fake-off” mode and used as a bug to spy on targets. New reported breaches related to IoT devices, such as CloudPets line of Internet-connected toys, on the heels of a study that revealed 84% of companies have already experienced some sort of IoT breach. This is a problem that is likely going to get worse in the near future as more of these types of threats move from the periphery of the cybercrime conversation into center stage. 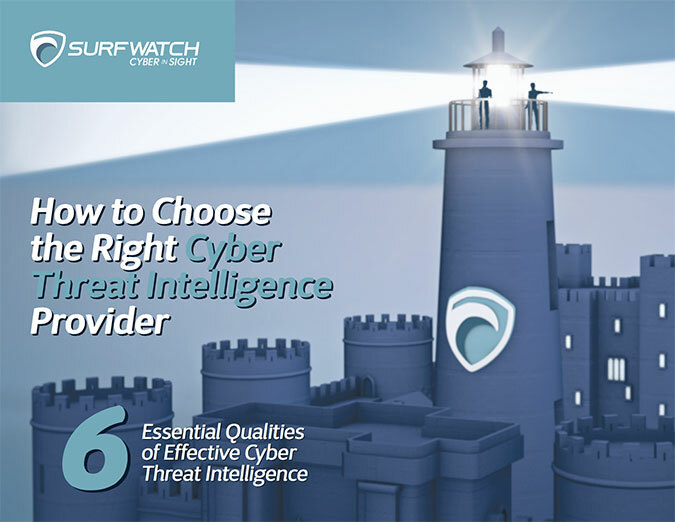 For more information on this threat join Kristi Horton, Senior Risk Analyst with Gate 15 & Real Estate ISAC, and myself, Chief Security Strategist with SurfWatch Labs, for an upcoming discussion around IOT device risks, trends, and best practices for pulling these devices under better control. How would you rate your organizations’ cybersecurity maturity level today? Interestingly, a majority of attendees put their organizations’ cybersecurity maturity level at “Evolving”. The pessimist would say that organizations have a long way to go still with protecting information (the regular stream of data breach headlines back this up). A more positive outlook is that through real self-assessment, understanding where we are and where we need to reach is a good thing. Many folks who aren’t in cybersecurity and/or don’t follow cyber-related news have an enormous false sense of security. People are too trusting and too curious. Cybercriminals know this and use it to their advantage. So it’s good to see that as security professionals many are taking a good hard look in the mirror and recognizing where we are at. Now the question becomes what do you do/where do you go from here? Clearly doing the same thing over and over again isn’t working. Cybersecurity is not a technical problem, it’s a business problem in a technical venue. Cybersecurity should and can be viewed in the same way other parts of the business are run. Another important self-assessment to make is knowing you cannot defend everything perfectly. There simply are not enough resources or budget to do so. Shifting from a reactionary mindset to proactive, data-driven intelligence approach can help you focus on your biggest cyber risk areas. Look at data, analyze it, understand trends and make decisions. This approach is relied upon to run other areas of the business – it’s what business intelligence is all about. And it can be applied to cyber risk mitigation. The business and IT security sides of the house need to work together and look at cyber from a risk perspective. What are your high value targets (what would a “bad guy” go after and why?)? Then what vulnerabilities and threats are out there that apply to your targets? 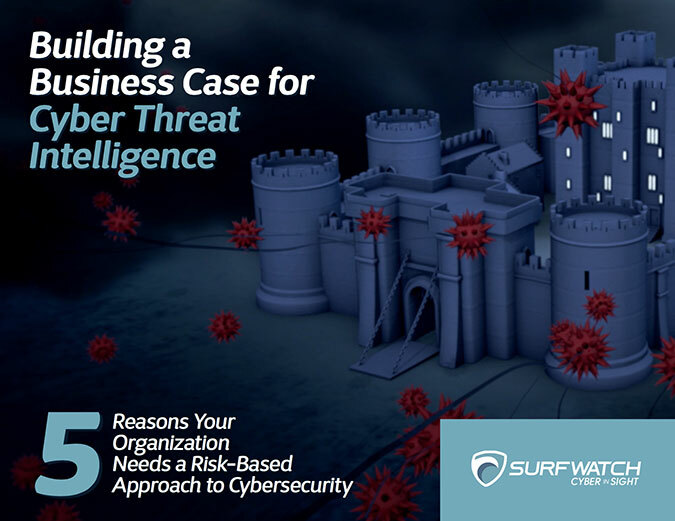 Looking at your cybersecurity program and your risk posture through this lens can help you unearth big problems that are coming or identify active threats to your sensitive information and brand. An organization’s appetite for risk is fluid – when all is quiet on the cyber front, there is typically less urgency. That urgency level increases significantly if an organization is breached. But waiting for all hell to break loose isn’t usually a good strategy from a risk management perspective. In spring, we’re told to change our batteries in the smoke detectors as a precaution. I’d suggest we take a step back and take an honest look in the mirror to see where we’re at from a security perspective and how we can use threat intelligence to drive more effective risk mitigation decisions.